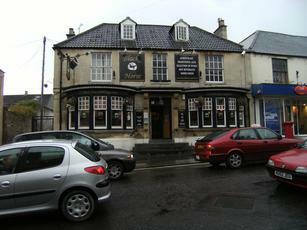 It is close to the station, which is the best thing about Chippenham. And being close to the station is the best thing about this pub. The staff were friendly, not offensive. It was closed yesterday lunchtime- has it closed down?